When your event requires impressive table settings, our "Melinda" collection is ideal. 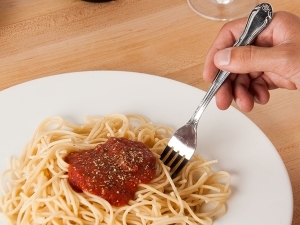 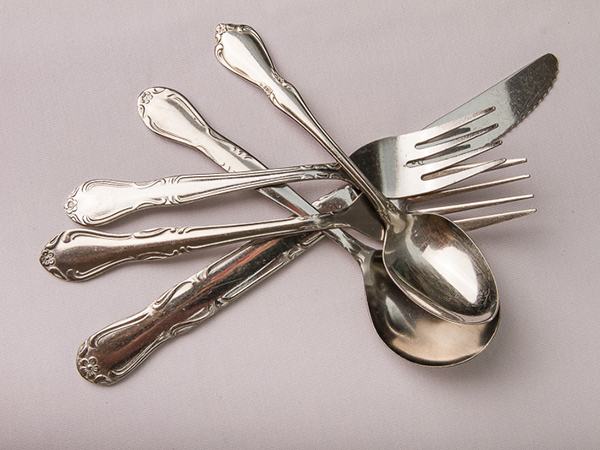 These utensils are crafted from 18/0 stainless steel and deliver a chrome-like shine. 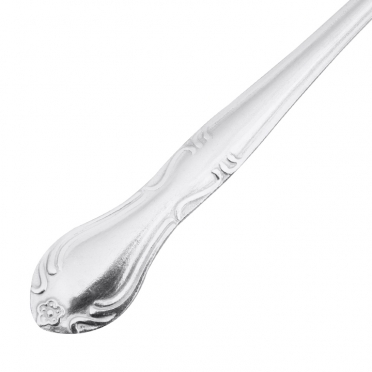 The floral-patterned handles add a touch of decoration to the table without going over-the-top. 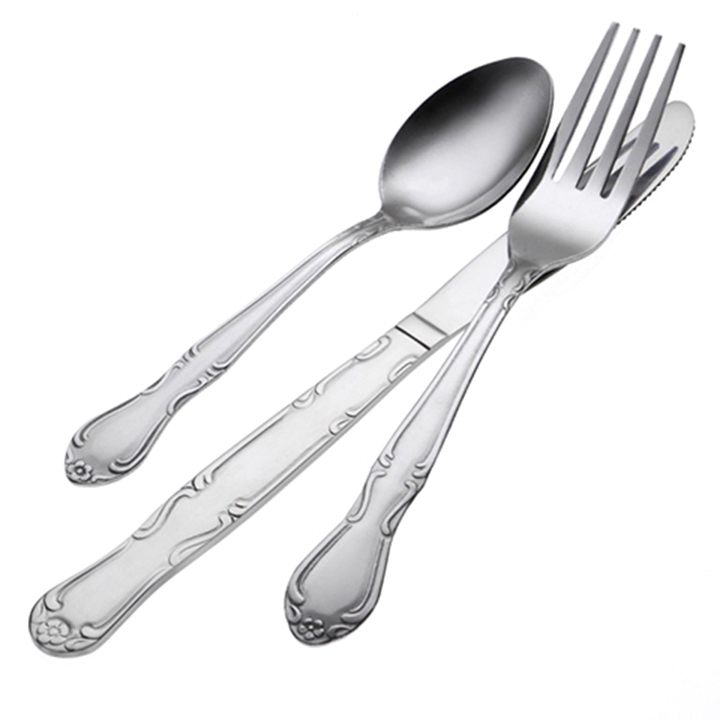 This versatile design is perfect for both cocktail event and seat-down dining.